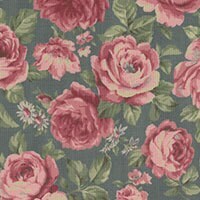 Reminiscent of vintage wallpaper and hat boxes...a classic print to add to your collection. This listing is for 1 yard (or multiples). If you'd like a specific amount of yardage convo me!